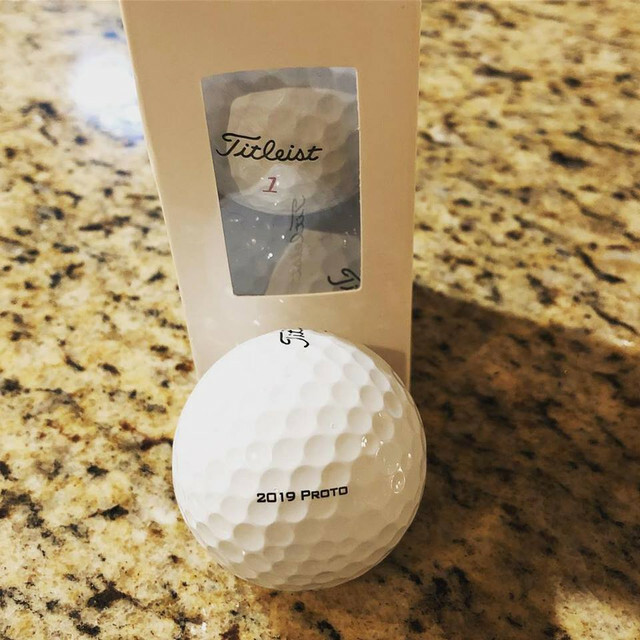 Discussion Just Curious, Who has received Proto 2019 Titleist balls from TT? Just Curious, Who has received Proto 2019 Titleist balls from TT? Title says it all, i am hopeful I will receive some to tryout. I did earlier in the week. Havent had a chance to try them out yet I got the V1. I think this is about the 5th year in a row I've gotten them. I found some on my porch today. How does one get on this list to receive them? I got a bag tag, no balls. I've been a TT member for years and have never received balls. Leaning towards z stars since they will be on closeout soon. Waiting for the 20$ dozens!